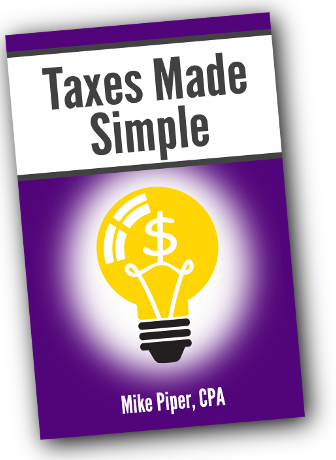 Every year, I publish a brief update regarding significant tax changes for the following year. For 2016, there’s no big news. But we’re going to do this anyway, because I know many people (myself included!) find it helpful to have a quick reference throughout the year. If you want even more details, the official IRS announcement can be found here. The additional standard deduction for people who have reached age 65 (or who are blind) is $1,250 for married taxpayers or $1,550 for unmarried taxpayers. The personal exemption amount for 2016 is $4,050. 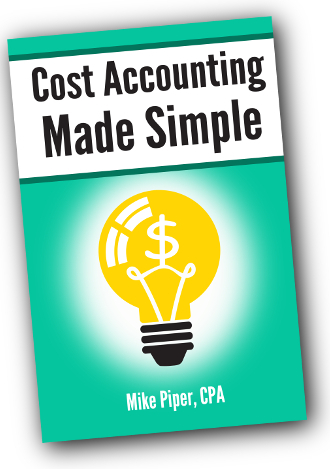 However, the total personal exemptions to which you’re entitled will be phased out (i.e., reduced and eventually eliminated) as your adjusted gross income (i.e., the last line of the first page of your Form 1040) moves through a certain range. For single taxpayers, personal exemptions begin to be phased out at $259,400 and are fully phased out by $381,900. For married taxpayers filing jointly, personal exemptions begin to be phased out at $311,300 and are fully phased out by $433,800. For taxpayers filing as head of household, personal exemptions begin to be phased out at $285,350 and are fully phased out by $407,850. For married taxpayers filing separately, personal exemptions begin to be phased out at $155,650 and are fully phased out by $216,900. Your itemized deductions for medical expenses, investment interest expense, casualty/theft losses, and gambling losses are not reduced as a result of this limitation. For 2016, the contribution limit to Roth and traditional IRAs is unchanged at $5,500, with an additional catch-up contribution of $1,000 for people age 50 or older. The contribution limit for 401(k), 403(b), and most 457 plans is unchanged at $18,000, with an additional catch-up contribution of $6,000 for people age 50 or older. The maximum possible contribution for defined contribution plans (e.g., for a self-employed person with a sufficiently high income contributing to a SEP IRA) is unchanged at $53,000. $41,900 for married taxpayers filing separately. As with 2015, one of the biggest changes for individual income tax is that the calculation of the penalty for having no health insurance is increasing (according to schedule). Healthcare.gov has the details of the calculation here. How Can There Be “More Sellers than Buyers”? Quick housekeeping note: There will be no article this upcoming Friday (10/16) or Monday (10/19), as I will be attending the annual Bogleheads conference this week, and I want to be able to devote my full attention to it. We’ll be back to our regular schedule as of Friday 10/23. Yes, you’re absolutely right. When people talk about there being more buyers than sellers (or vice versa) over a given period, they’re using sloppy wording, for two reasons. Second, there does indeed have to be a buyer and a seller for each transaction to occur. 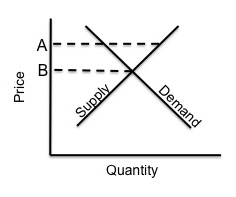 Or, to illustrate using the type of chart you’d see in an economics course, the price of the stock would be at Price A in the following picture — where quantity supplied exceeds quantity demanded. So, in order to get rid of the shares they want to get rid of, some sellers lowered their price. And that lower price attracted buyers who would not have bought at the previous, higher price. And, eventually, a new (lower) equilibrium price is reached (Price B in the chart), where the quantity supplied is the same as the quantity demanded — or where, in the common but sloppy phrasing, there is a buyer for every seller. Of course, in our modern high-speed stock market, this process does not take an entire day. It can happen in a matter of minutes or even seconds. And, in the complex real world, it’s not a smooth one-directional process that results in a stable equilibrium stock price. Rather, it’s a never-ending back-and-forth sort of thing. When the number of shares that people want to buy at the current price exceeds the number of shares that people want to sell at the current price, the price will go up. And when the number of shares that people want to sell at the current price exceeds the number of shares that people want to buy at the current price, the price will go down. 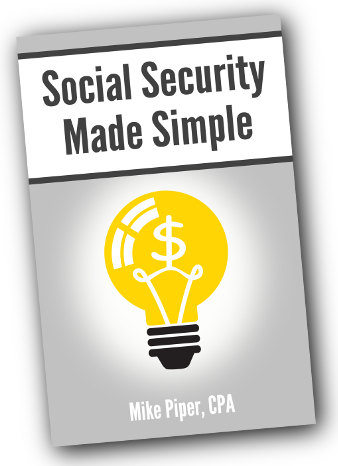 How Does a Second Marriage Affect Social Security Benefits? The answer depends on whether this former spouse is “former” because he/she is deceased or because you got divorced. You remarried after you became 60 years old. You remarried after attaining age 50 but before attaining age 60. At the time of the remarriage, you were entitled to widow’s or widower’s benefits as a disabled widow or widower. You remarried after attaining age 50. You met the disability requirements in paragraph (c) of this Code section at the time of your remarriage. With regard to divorced spouse benefits, such benefits will end if you marry someone else (i.e., somebody other than the former spouse on whose work record you are currently collecting benefits). There is one exception, however: If your new spouse is currently receiving Social Security benefits as a wife, husband, widow, widower, father, mother, parent, or disabled child (i.e., a benefit other than a retirement benefit), you can continue receiving divorced spouse benefits based on your ex-spouse’s work record. That may sound confusing, so let’s run through an example. Allan and Anna are married. Because Anna has devoted her life to raising their children and volunteering for assorted organizations, she doesn’t have enough work credits to qualify for her own retirement benefit. Burt and Beth are married. Similar to Anna, Burt has been a full-time parent/volunteer, and he doesn’t have enough work credits to qualify for a retirement benefit. Both couples get divorced, and Anna and Burt eventually qualify for (and begin receiving) benefits based on their ex-spouse’s work records. Anna and Burt meet and fall in love. If it were not for the exception described above, if they were to get married, neither one would qualify for any Social Security benefits. That is, neither one has a retirement benefit, and therefore neither one can receive any spousal benefits on the other one’s work record. Because of the exception described above, however, both Anna and Burt can continue receiving spousal benefits on their ex-spouses’ work records.